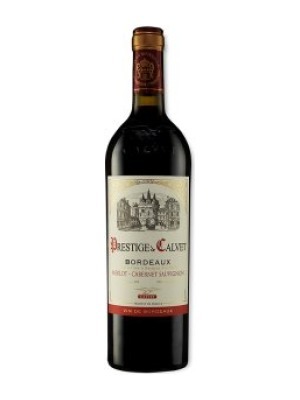 Calvet Prestige Bordeaux Rouge is a popular French Red Wine available from Tesco Groceries in 75cl to buy online. Visit Tesco Groceries for the best price for 75cl of Calvet Prestige Bordeaux Rouge or compare prices on our other French Red Wine products. 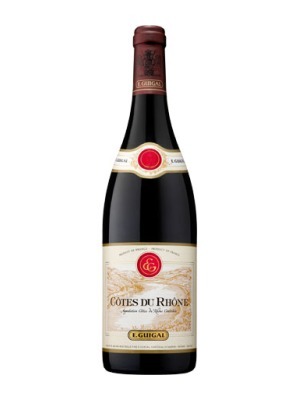 Treat your palate to the fruity, raisiny taste of this full, satiny Claret. This tender scarlet is at its peak, so drink it now and drink it with anything: it's just as attractive with a baked potato as it is with a swanky steak. Where to buy Calvet Prestige Bordeaux Rouge ? Calvet Prestige Bordeaux Rouge Supermarkets & Stockists. 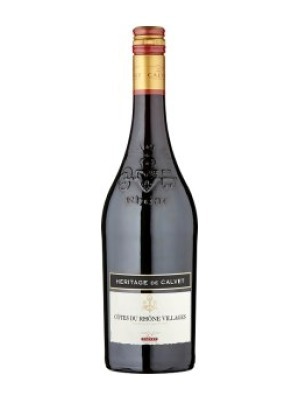 You can buy Calvet Prestige Bordeaux Rouge online in most retailers and find it in the French Red Wine aisle in supermarkets but we found the best deals online for Calvet Prestige Bordeaux Rouge in Tesco Groceries, Tesco Wine, and others. Compare the current price of Calvet Prestige Bordeaux Rouge in 75cl size in the table of offers below. Simply click on the button to order Calvet Prestige Bordeaux Rouge online now.